Having years of experience in this domain, we are engaged in providing an enormous quality range of Mini Air Cooler to our customers. 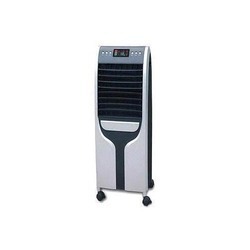 This Mini Air Cooler is manufactured employing modern machinery and sophisticated technology. Besides, these products are available as per the varying requirements of our clients. 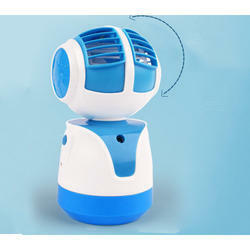 100% Brand new and high quality Portable Laptop/PC USB Cooler Cooling Fan. Pitch angle can be adjusted upwards or downwards. With key switch. USB Power Or Battery power. Plug and play, easy install and remove. Durable soft fan blades make you free of injury. Super mute. Air volume comfort, suitable to use for all seasons. Notebook and PC cooling fan may be taking. Anything Everything Purple Mini Dual Air Cooler. We offer these products in various standard sizes in a range of Mini Air Coolerbut can also be customized as per specific requirements of clients.